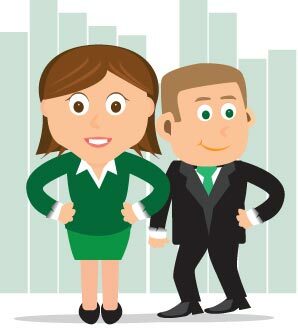 Pure Professionals Limited is a firm of chartered accountants incorporated by Alyson Davies and Danny Stevens. The firm is based in the Clifton area of Bristol, acting for wide range of clients across many different industries. Pure Professionals Limited is committed to providing the highest level of service in all areas of accountancy and taxation to both businesses and individuals. We are strong advocates of online accounting packages, including Sage One, Xero and KashFlow, guiding many clients through the process of converting to an online system. To gain an understanding of our work ethic and how we can tailor our services to help you, please contact us to arrange a free initial consultation. If you are still not sure please review our testimonials to see what our clients say about us.